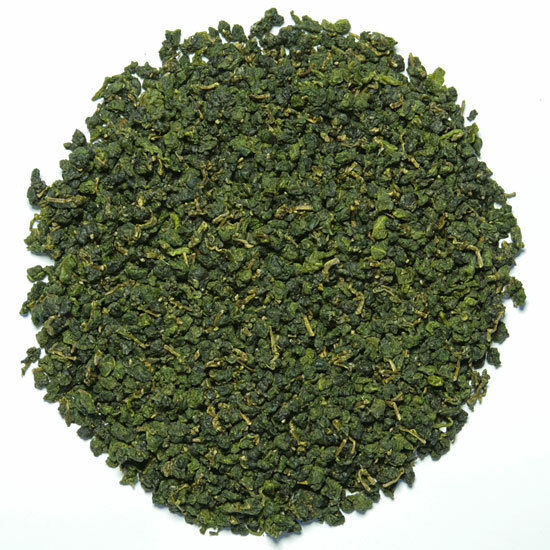 Taiwan produces two distinct styles of oolong tea in two distinct leaf manufactures: semiball-rolled style and open-leaf style. 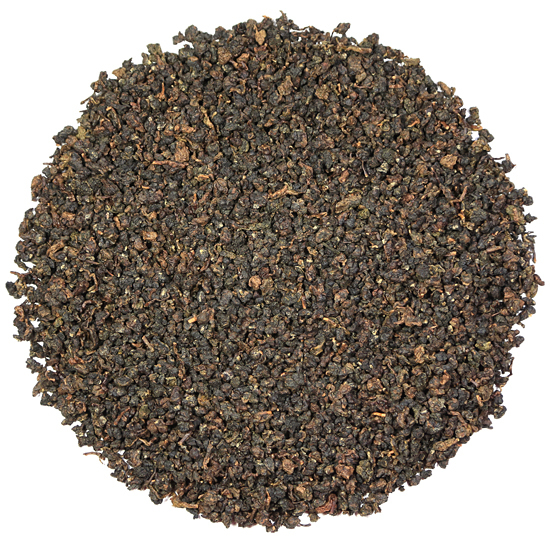 In the North, in the vicinity of Pinglin, the open-leaf style Baozhong oolong (12%-18% oxidation ) is the specialty. 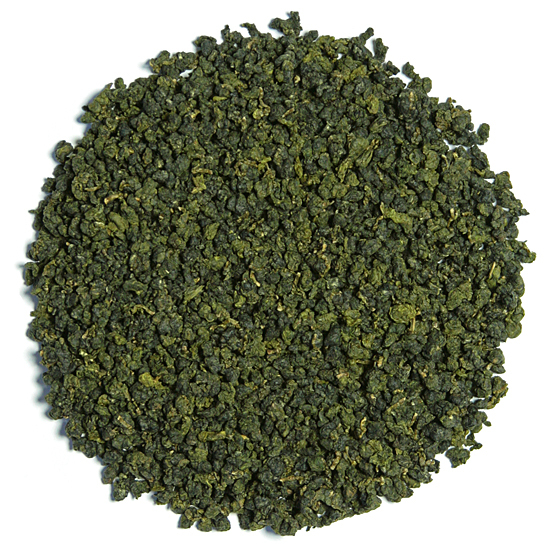 This is the least oxidized of all Taiwan oolongs, and is sometimes mistakenly referred to as a ‘green’ tea (even though it is not processed as a green tea). 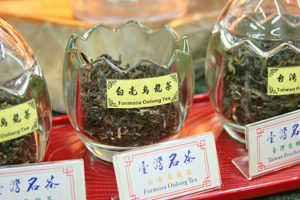 A bit south and to the west, Hsinchu county is home to Bai Hao oolong ( or Oriental Beauty ). 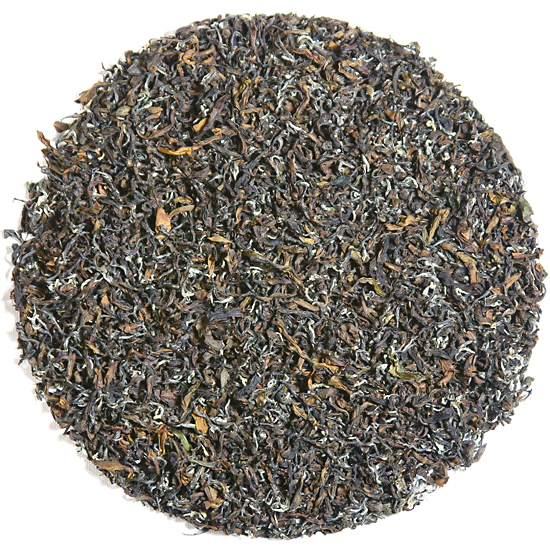 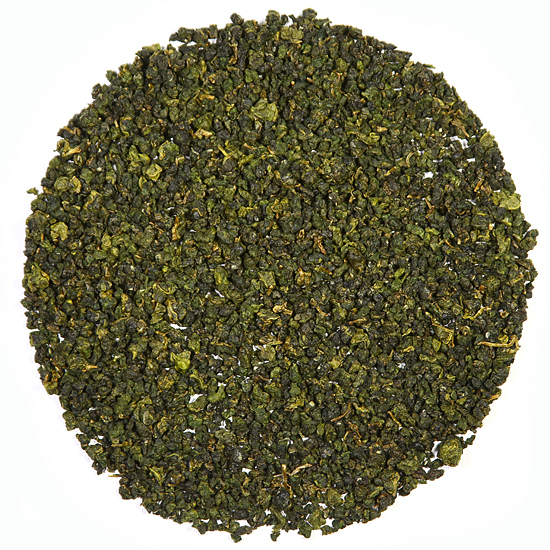 This elegant, open-leaf style oolong is 65%-75% oxidized and possesses a honey-like, peachy flavor. 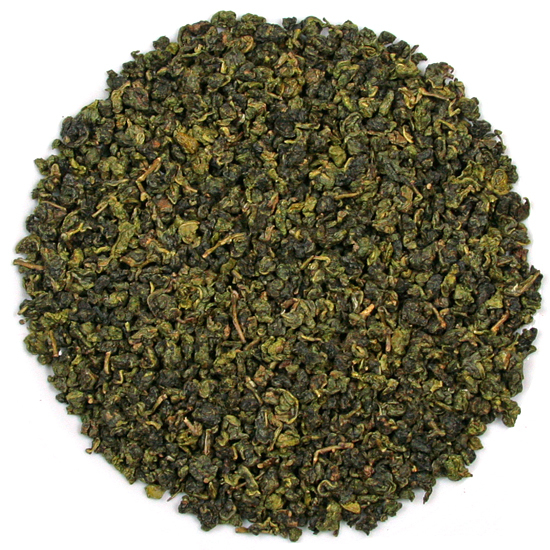 The mid-level mountain areas of central Taiwan ( 2,200- 2,600 ft elevation) are home to the second style of Taiwan oolong tea: green style semiball-rolled oolongs. 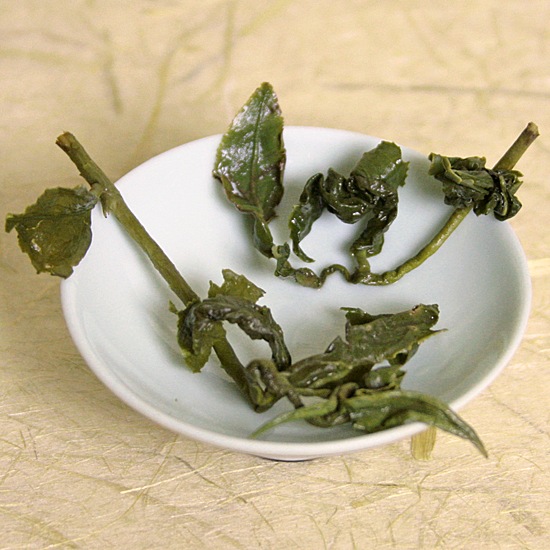 Tung Ting is the most important and popular of this style of oolong. 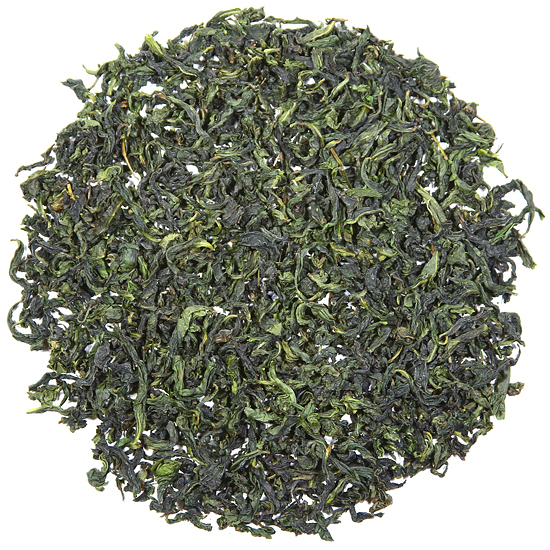 High mountain tea gardens produce semiball-rolled oolongs that are grown between 4,000-8,000 ft and are called gao shan. 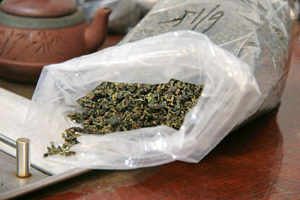 These tea gardens, located in Ali Shan, Shan Lin Xi and Li Shan, are famous for these teas. 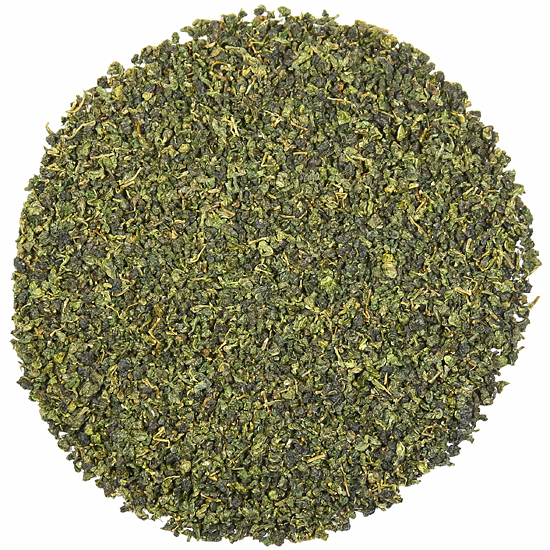 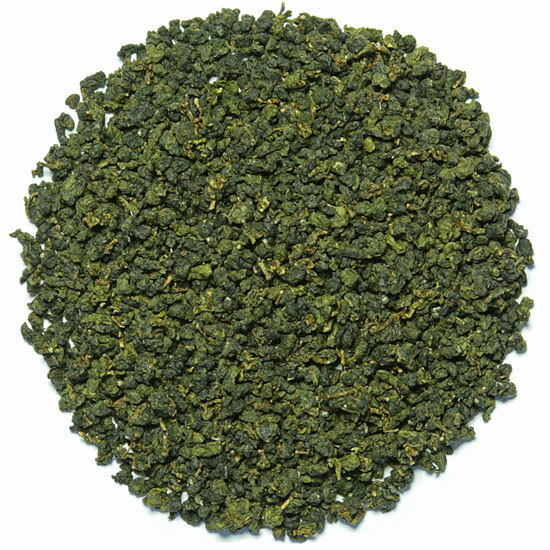 Green style semiball-rolled oolong is given 25%-40% oxidation, and minimal to no roasting. 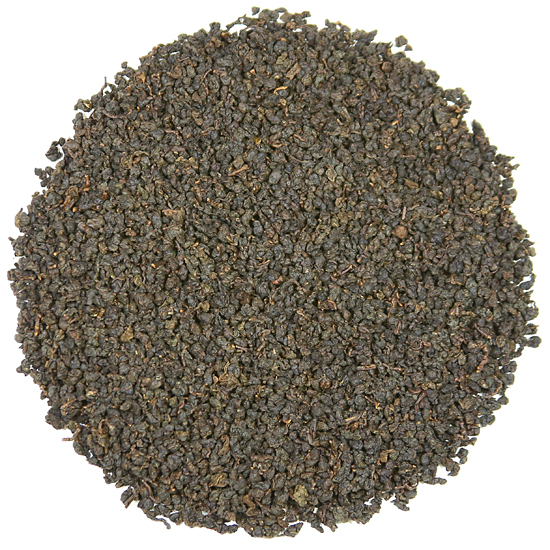 Traditional semiball-rolled oolongs, another variation, are teas that are higher in oxidation and are often given a light, medium or full roasting. 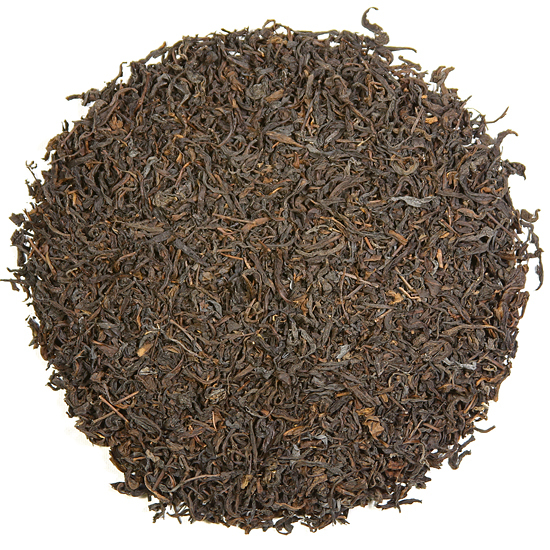 Teas that are given a higher oxidation or are roasted acquire a different set of fruity flavors and aromas that suggest honey, peaches, apricots and nuts. 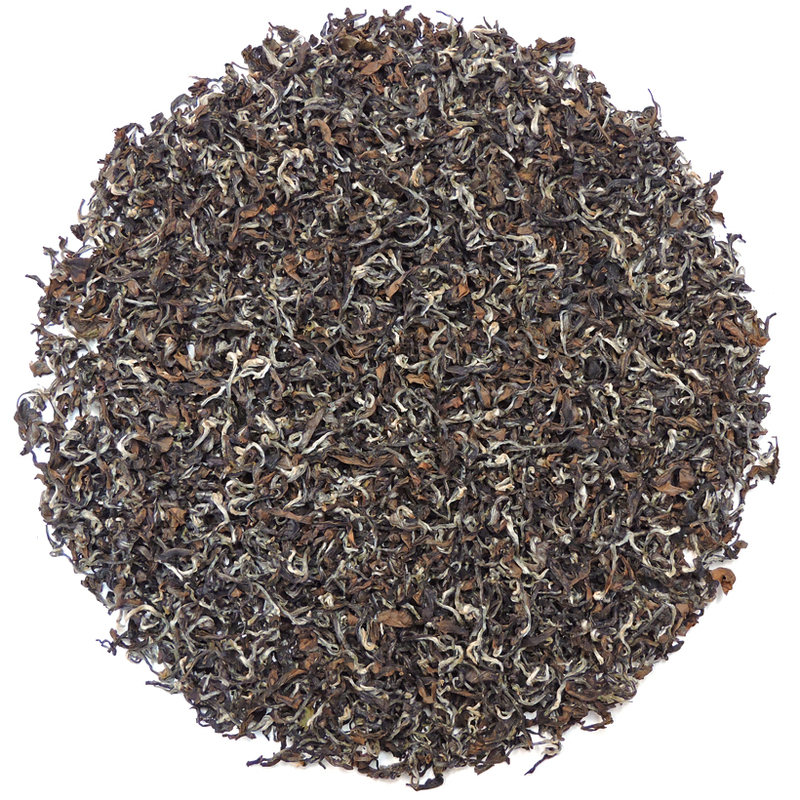 In contrast, gao shan oolongs are richly floral, highly aromatic, and possess fresh, clean lingering flavors. 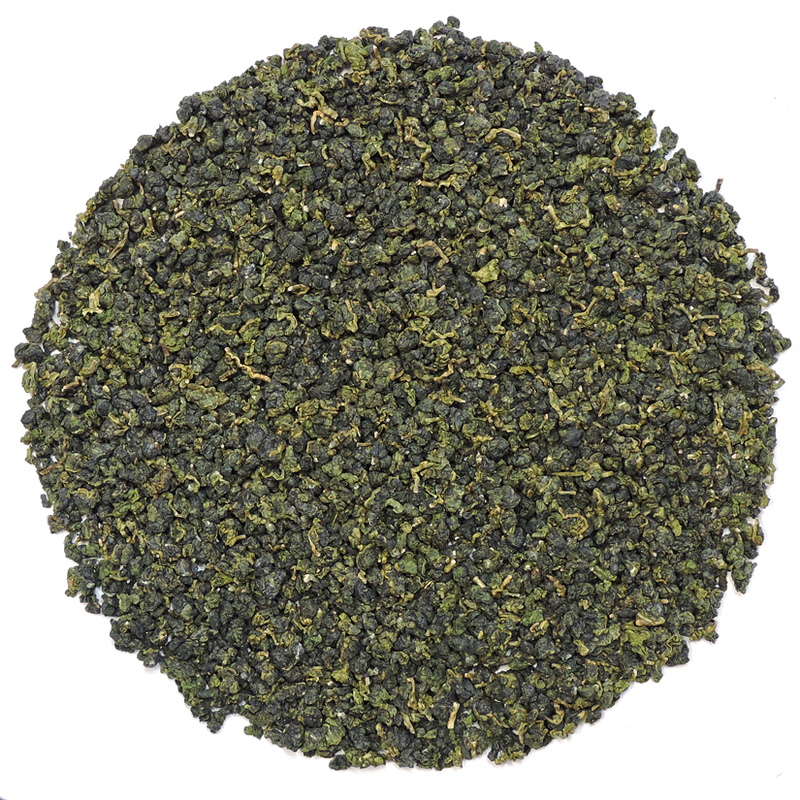 They are among the world’s finest and most expensive oolongs because there is only a small quantity of these teas produced in two short growing seasons. 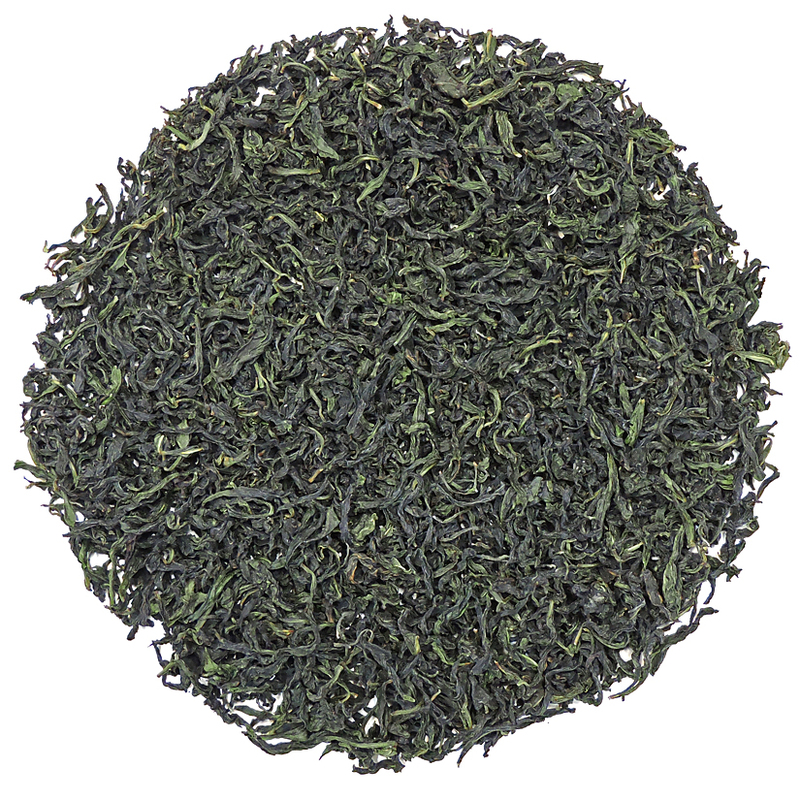 Gao shan tea gardens are located in high altitude areas where cool climates and thin air slow the maturation of the tea bushes and the fresh leaf. 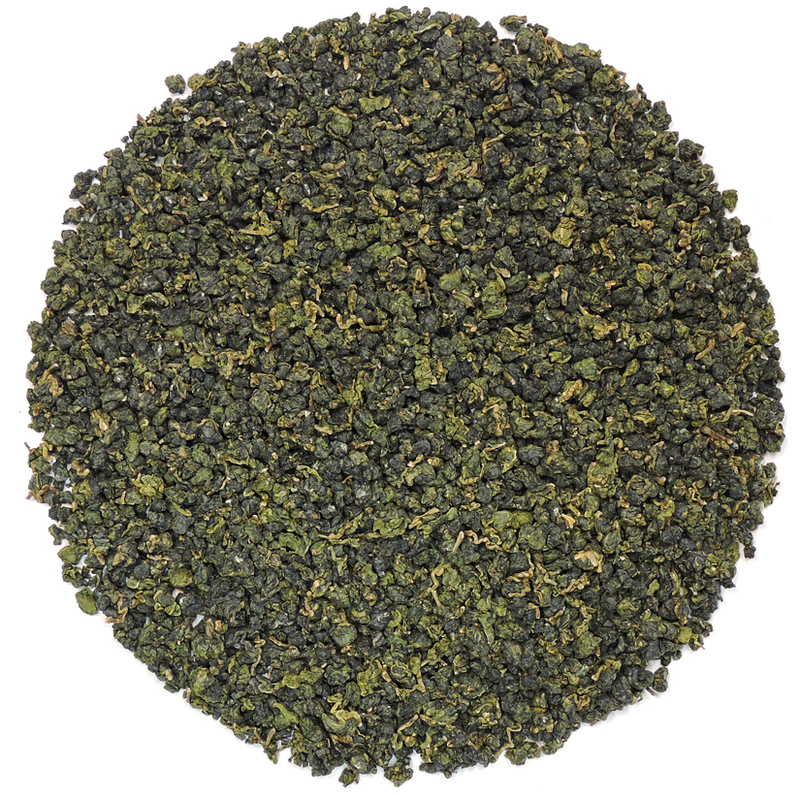 In this environment tea flavor and aroma becomes concentrated, and the percentage of amino acids in the fresh leaf (especially that of L-theanine) contributes additional sweetness to the teas. 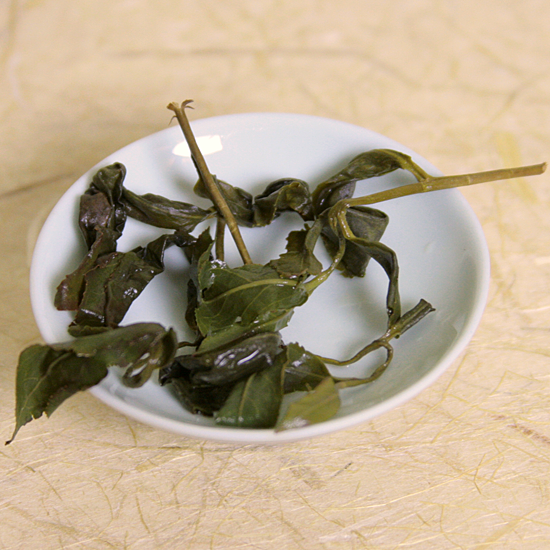 Gao shan teas are always plucked by hand and are comprised of 3, 4, or 5 leaves that are still attached to the their twig end. 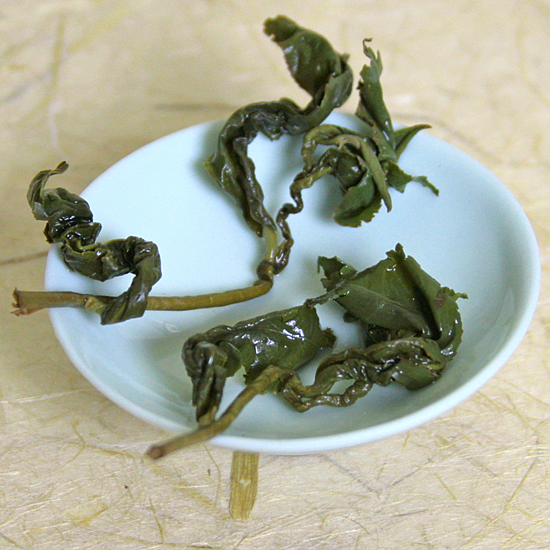 As gao shan steeps, the configuration of the pluck reveals itself as the leaf unfurls in the tea vessel. 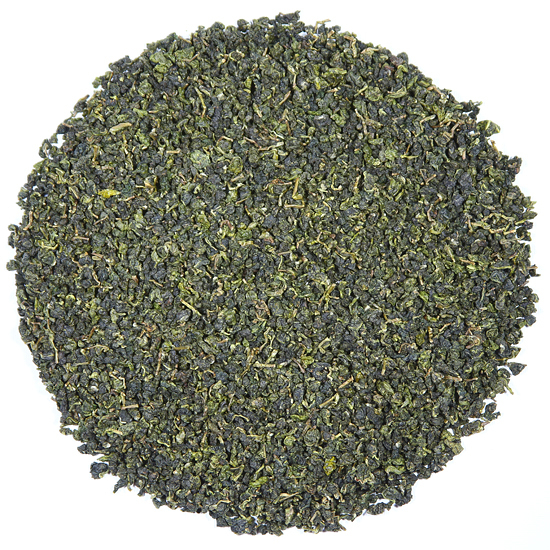 Tea Trekker’s selection of Taiwan oolongs are sweet, refreshing and smooth & distinctive – and uniquely Taiwanese in character.